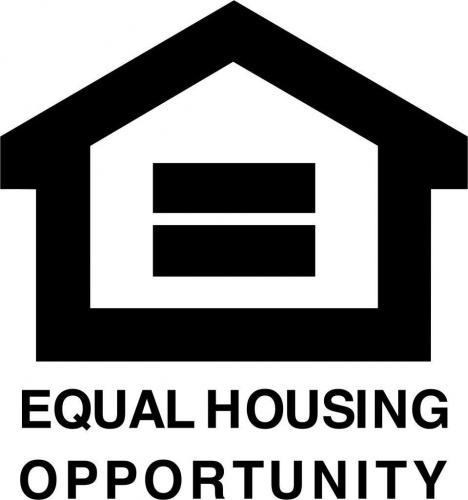 This equal opportunity housing vinyl decal is perfect for displaying in real estate settings where notice of fair housing is required. It is perfect for displaying on doors, windows, walls, or advertisements. This decal is black in color and measures approximately 8 inches wide by 8 inches high. Check out all of our vinyl decals to get the color and size you are looking for. If you are in the real estate industry it would not hurt to keep a few of these in the desk drawer. You never know when you might need one to get in quick compliance. Do you own Equal Opportunity Fair Housing Vinyl Decal 8x8 Black? Tell us about it! Have a question? Ask!